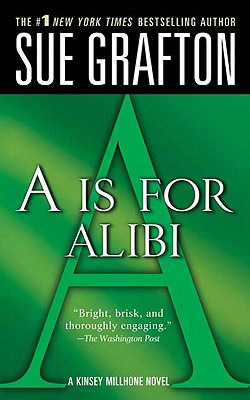 Kinsey's skills are about to be sorely tested. 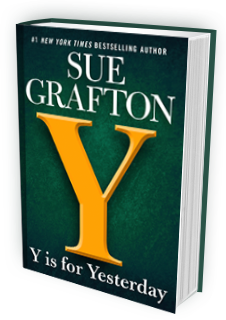 She is about to meet her duplicitious match in a couple of world-class prevaricators who quite literally take her for the ride of her life. 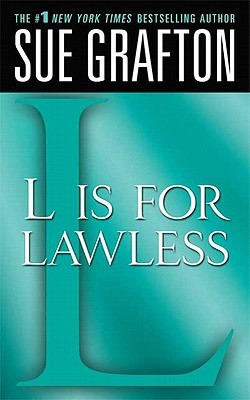 "L" is for Lawless: Call it Kinsey Millhone in bad company. 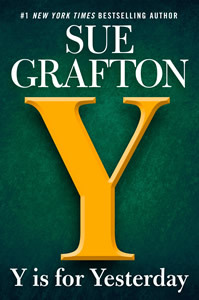 Call it a mystery without a murder, a treasure hunt without a map, a quest novel with truly mixed-up motives. 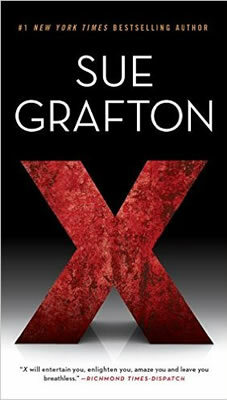 Call it the return of Kinsey as bad girlquick-witted and quicksilvery, smart-mouthed and smartalecky-poking her nose into everyone's dirty laundry as she joins up with a modern-day Bonnie and Clyde in an Our Gang comedy that will take her halfway across the country and leave her with a major headache and an empty bank balance. 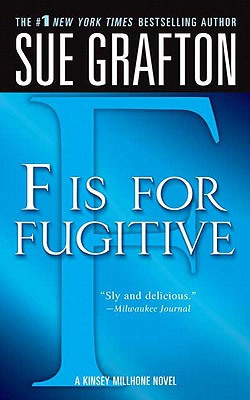 America's favorite borderline delinquent is back with her one-liners on tap and her energy level on high, romping through her fastest and funniest adventure in this, her twelfth foray into the alphabet of crime. 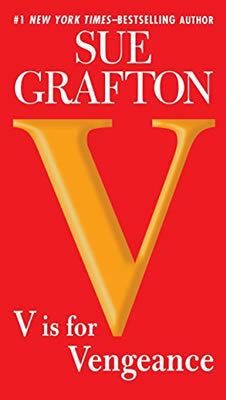 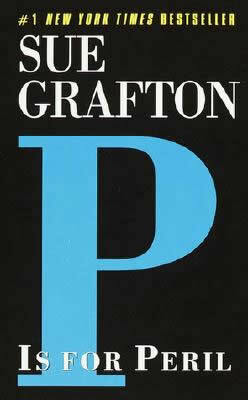 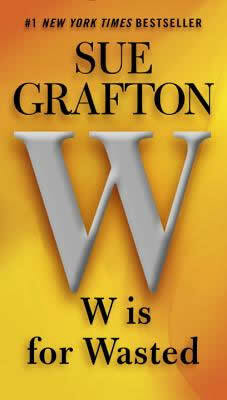 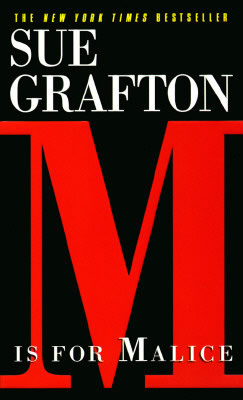 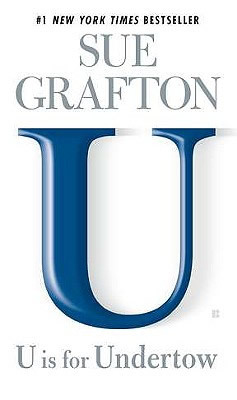 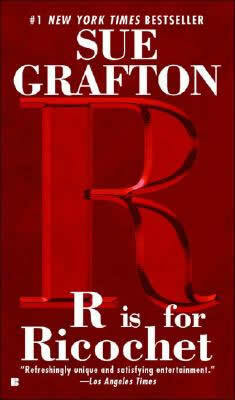 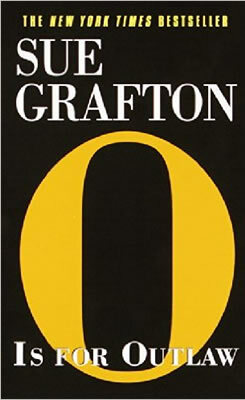 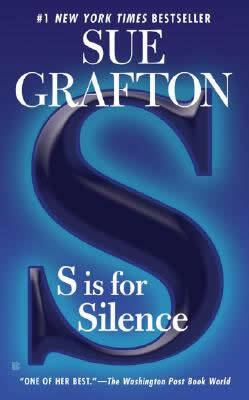 "Grafton proves again that she has a real prize in Millhone: the character who grows from book to book." 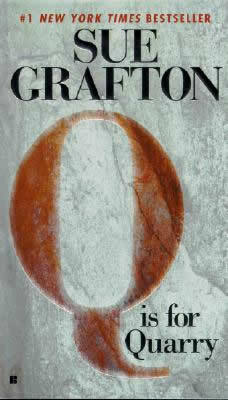 "This is one of Grafton's most fun-to-read books...One of [Kinsey Millhone's] wildest adventures yet." 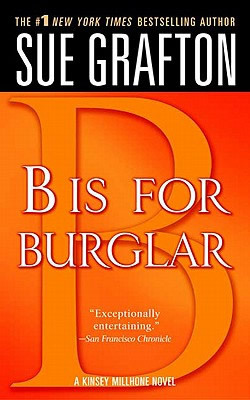 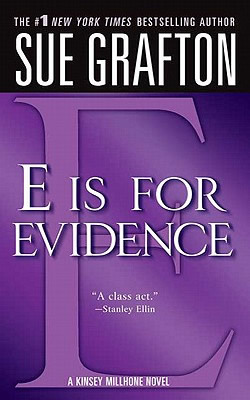 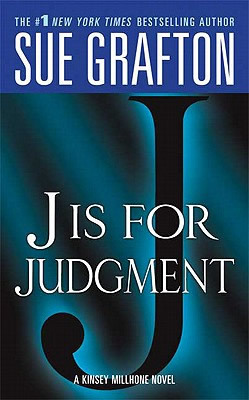 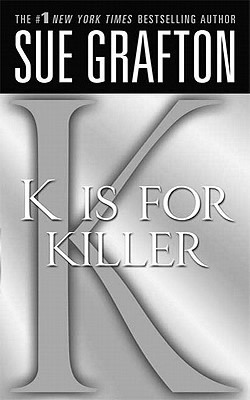 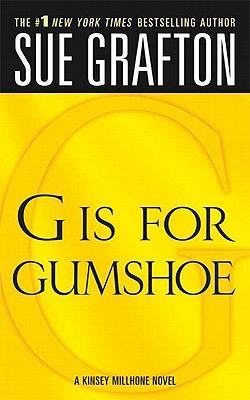 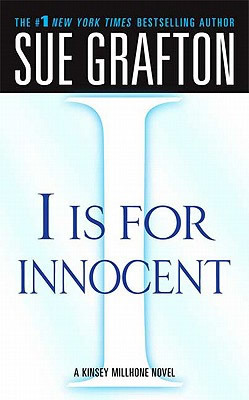 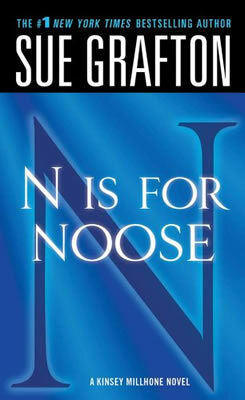 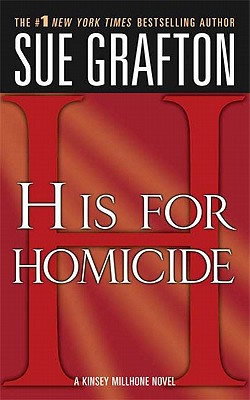 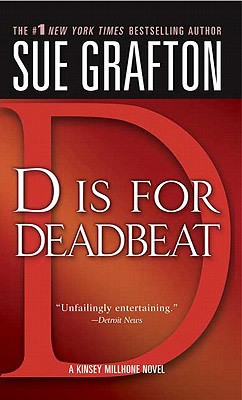 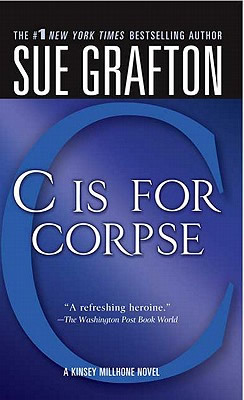 "'L' is for Lawless is Sue Grafton and Kinsey Millhone at their best..."